EXBlog: Seagal as Governor or EX4 baddie??? What the F*CK ? Jackie Chan should die not Jet Li. 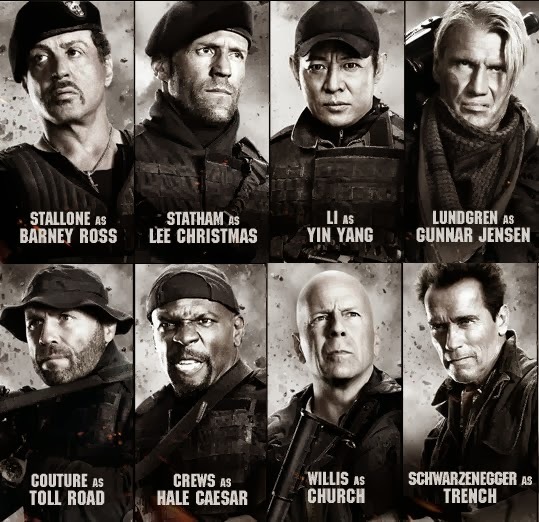 Chan doesn't fit to be in Expendables. Seagal kills off Chan and Jet Li kills Seagal. That's the way it should be. You are entitled to your opinion sir. Seagal não pode ser vilão , é a mesma coisa do Van Damme em EX2 . Seria um desperdicio . 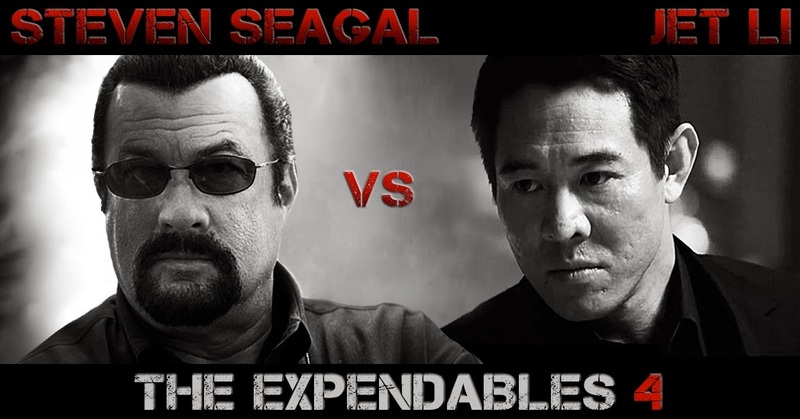 I would pay good money to see Jet Li against Steven Seagal. heck, a Jet Li vs JCVD would had been spectacular if he had more scenes in EX2!